I graduated from West Monroe High School in 2006. From there I went to the University of Louisiana at Monroe and graduated with a Bachelor’s degree in Elementary Education in 2010. This is my eighth year teaching, and I am currently getting my Master’s degree through the American College of Education. I have been married for eight years to Dustin Broussard. We have one little boy, Paxton, who is three. We also have two dogs, Macy and Elphie. 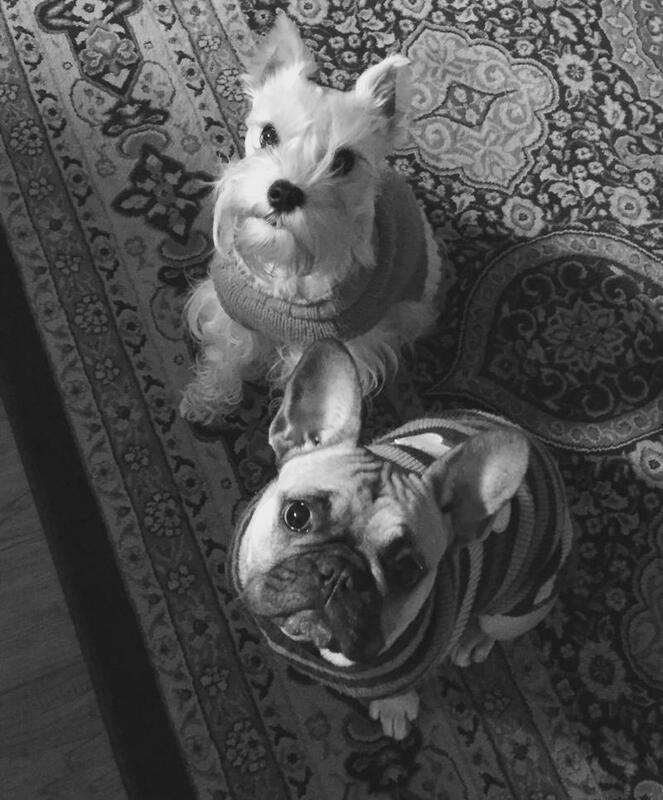 Macy is an eleven year old Miniature Schnauzer, and Elphie is a four year old French Bulldog.